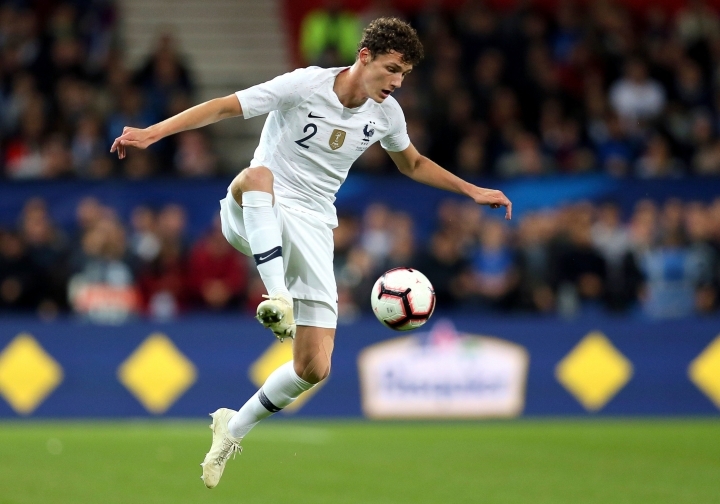 MUNICH — Bayern Munich has signed France defender Benjamin Pavard from Bundesliga rival Stuttgart for next season. 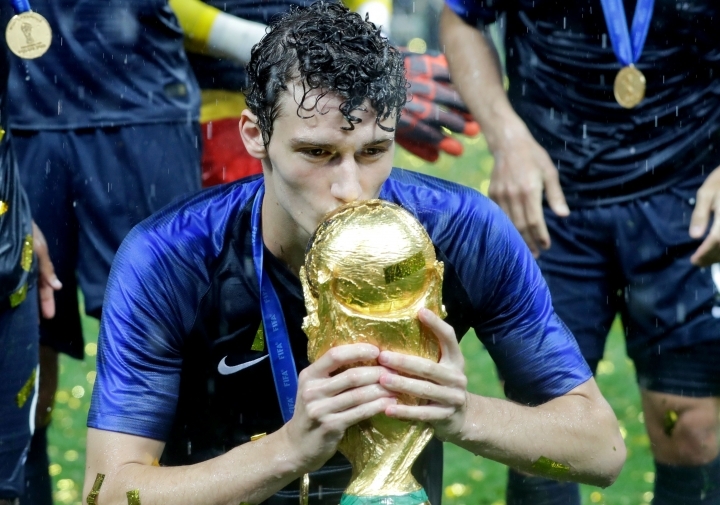 The Bavarian team says the 22-year-old Pavard, who played six games at right back to help France win the World Cup, will join on July 1. Bayern sporting director Hasan Salihamidzic says Pavard has singed "a five-year contract. He's a young player and a world champion. We're very glad and proud to have gained such a player for FC Bayern." Pavard helped Stuttgart to Bundesliga promotion in 2017 after joining from Lille the year before. He has played 69 league games, though he is currently out with a thigh injury.